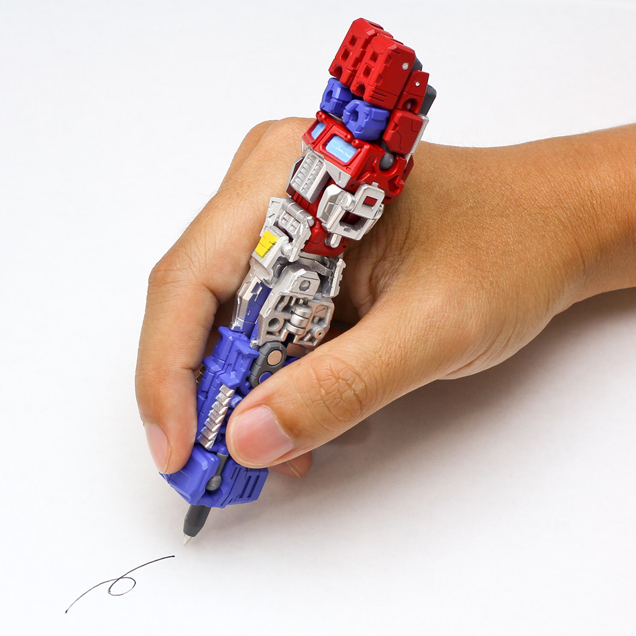 Transform the Pen, be a Transformer! 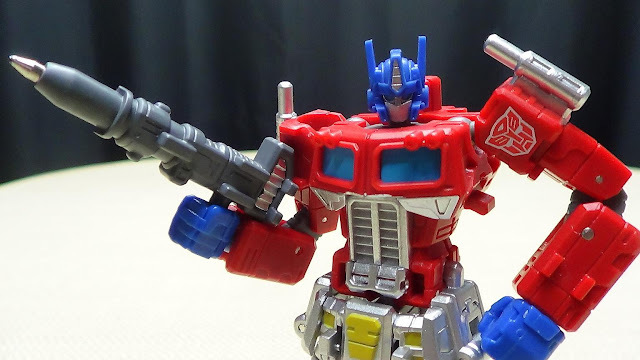 Have you ever watch the Transformers movie or anime? 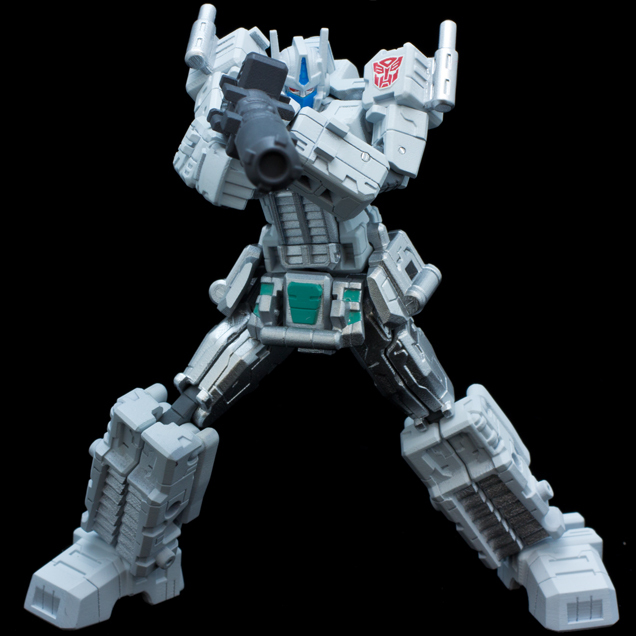 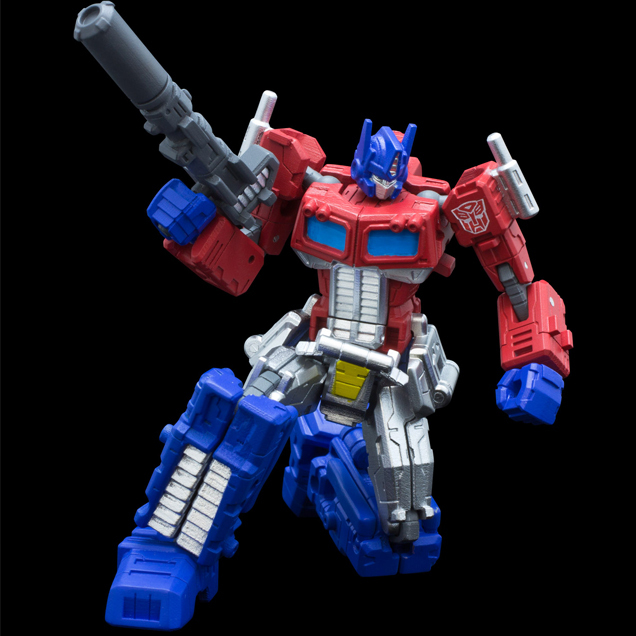 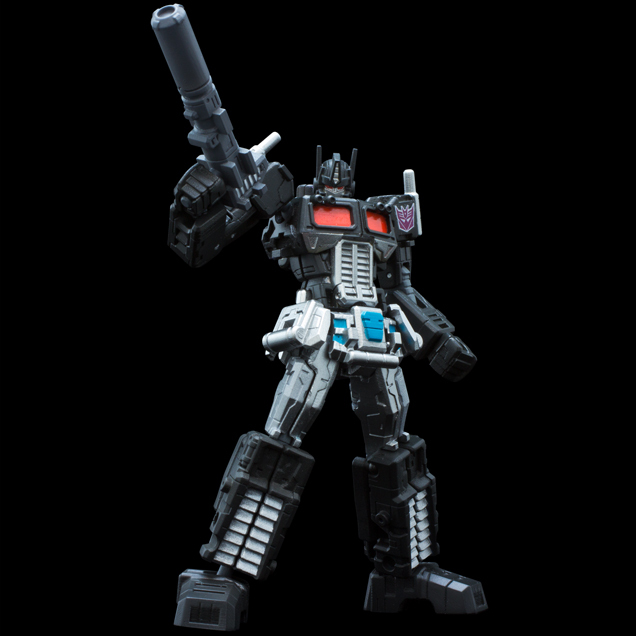 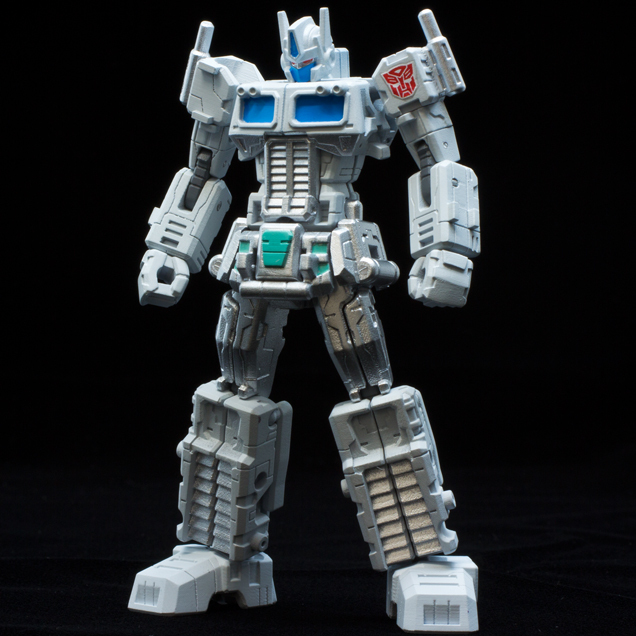 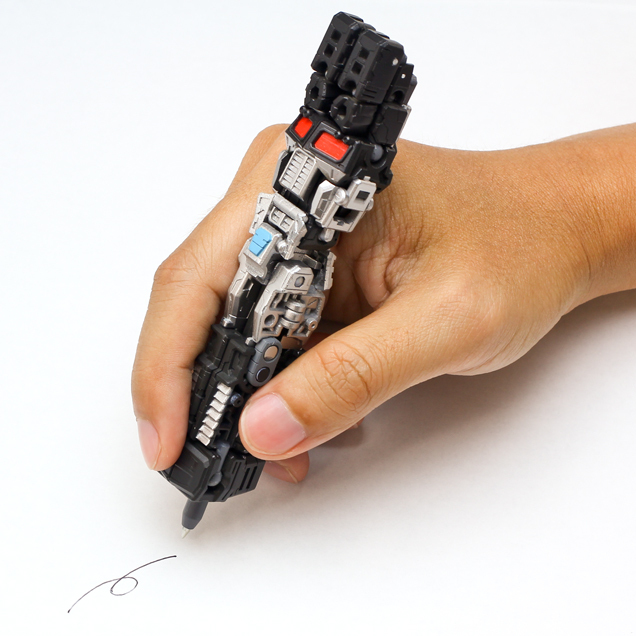 Japan Sentinel launched Transformer pen which really can be transformed! 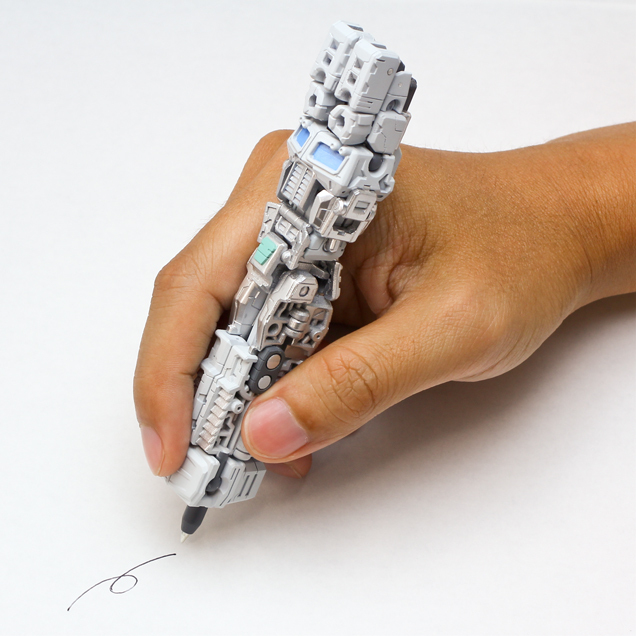 Creator Tomy explained that he want to make a pen which is practical yet looks cool, he wish everyone can take a pen out with pretty amazing style and functional as well. 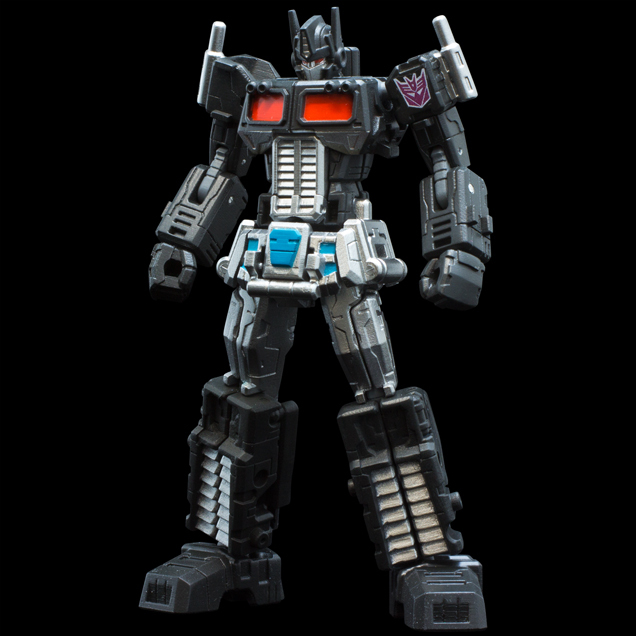 He is a fan of Transformers too. 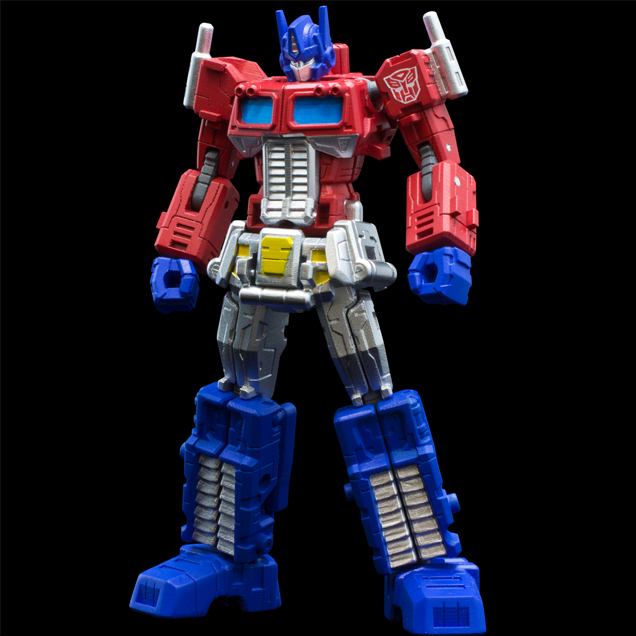 The height of pen which in robot form is 10.5 cm (approximate 4 inch tall) and 14.3 cm (5.5 inch) long in a pen.